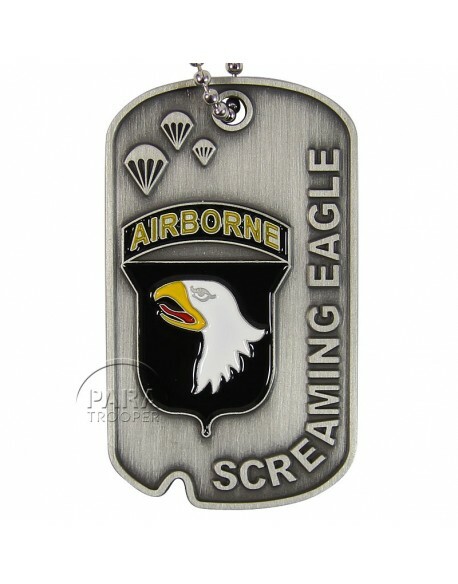 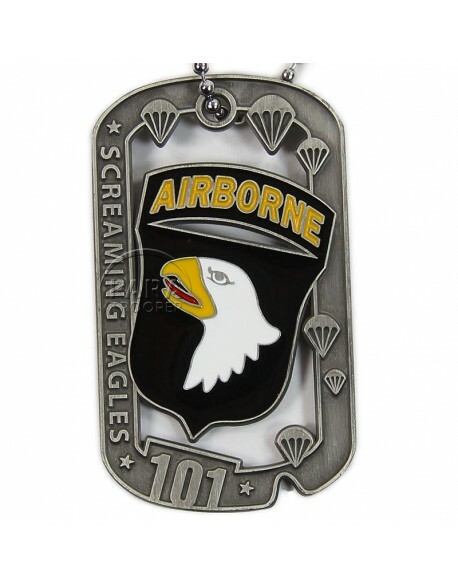 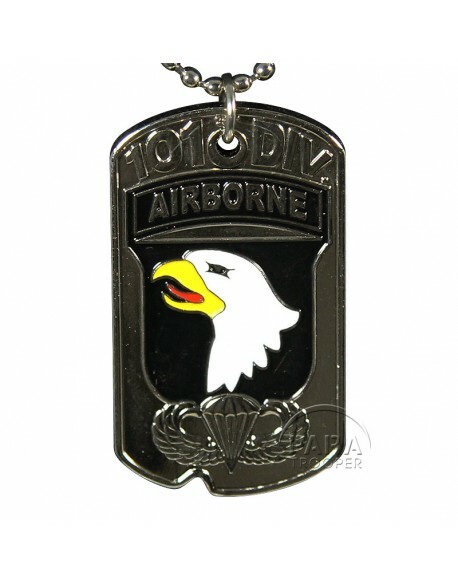 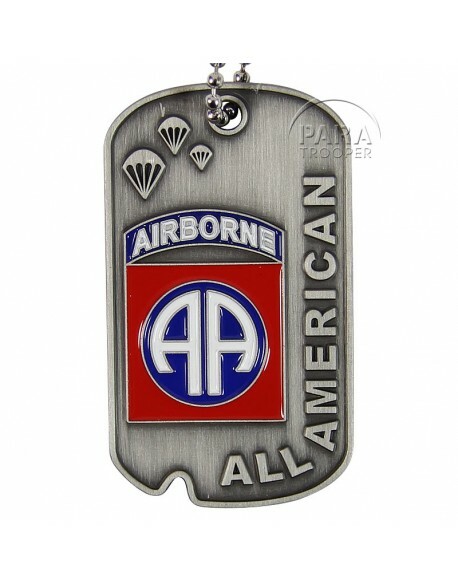 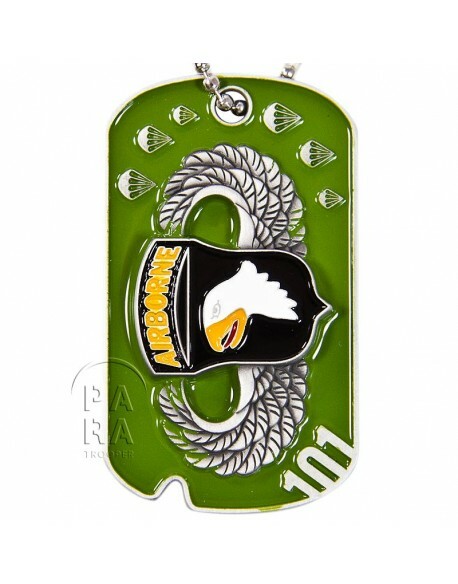 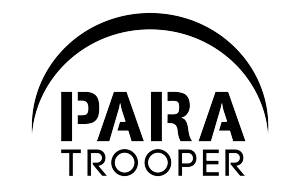 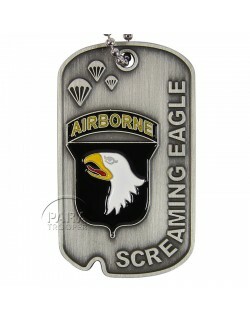 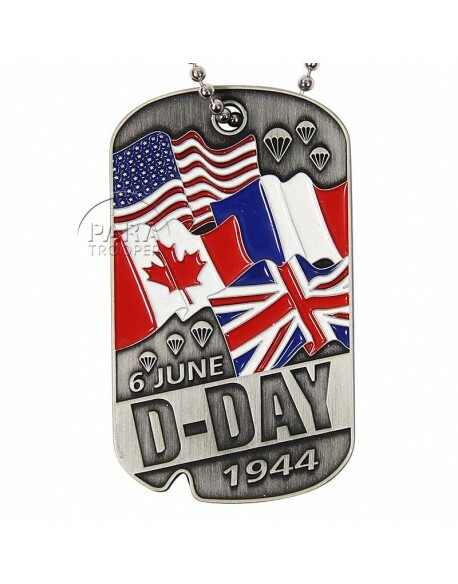 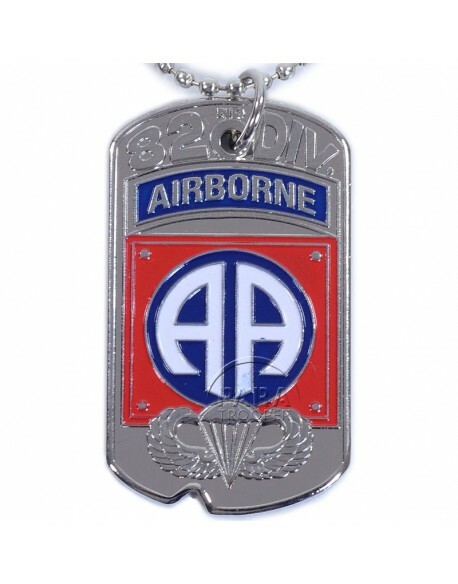 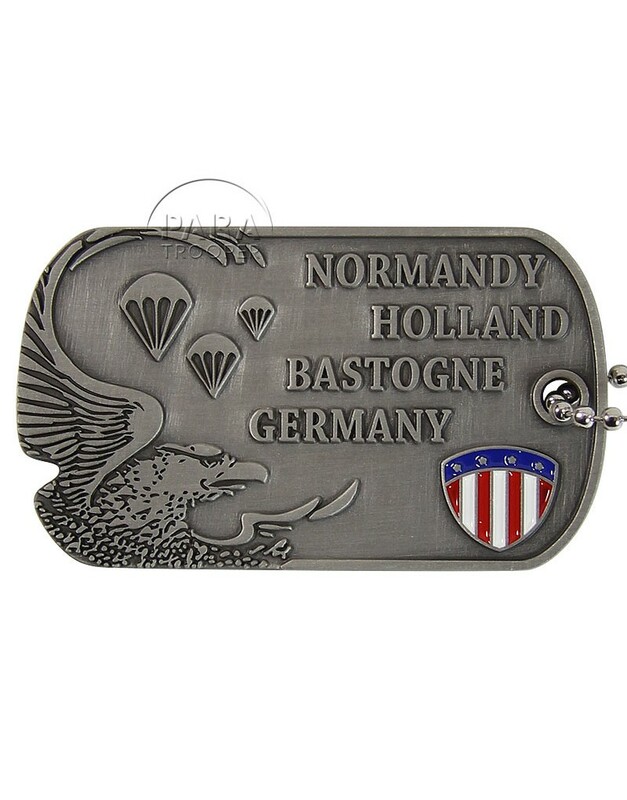 Tag, Identity, D-Day, 101st Airborne. 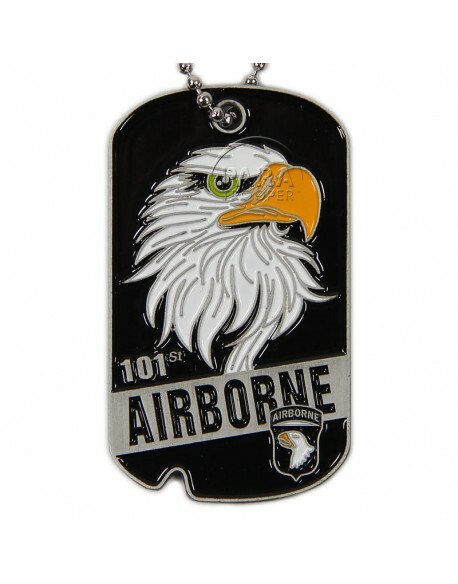 Nice 101st Airborne Division identity tag, marked on back: Utah, Omaha, Gold, Juno, Sword and D-Day 6.6.1944. 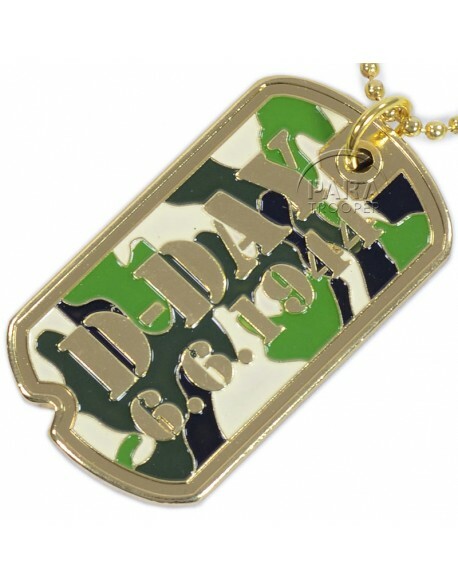 Delivered with a chain to be carried around the neck.